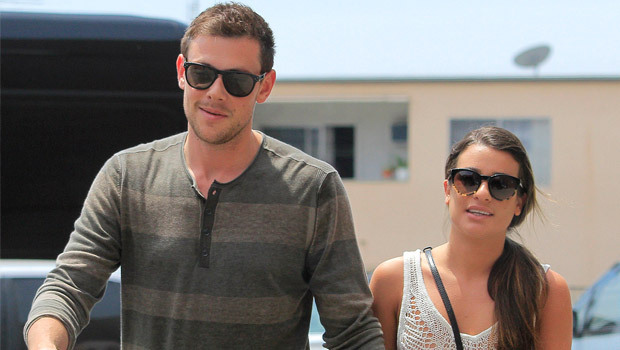 Lea Michele has paid her final respects to late boyfriend Cory Monteith at a low-key cremation service, according to reports. It’s thought the actress was joined by the former-Glee star’s family, at the ceremony, held in Vancouver. Reports suggest a private viewing was organised by Cory Monteith’s mother Ann McGregor, attended by Lea Michele and the actor’s closest family. Afterwards his body was cremated. Ahead of the ceremony, Lea Michele thanked fans for their ‘love and support’, and said she had been ‘grieving alongside’ Cory Monteith’s family. In the statement, Lea said she is ‘deeply grateful’ for support she has received from friends and fans, but asked that the media continue to respect her privacy. ‘Lea is deeply grateful for all the love and support she’s received from family, friends and fans. Since Cory’s passing, Lea has been grieving alongside his family and making appropriate arrangements with them,’ the statement read. He was found dead in his room at the Fairmont Pacific Rim hotel in Vancouver, Canada, on Saturday.